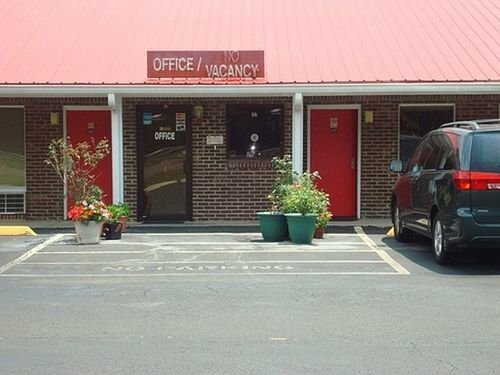 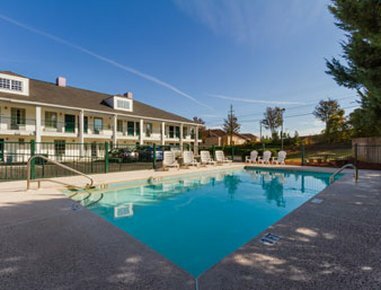 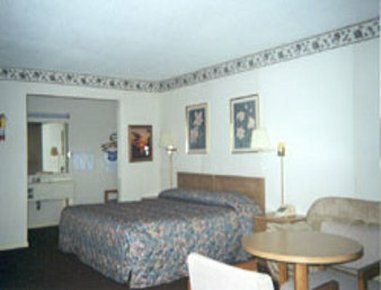 Applegate Inn от 0 руб. 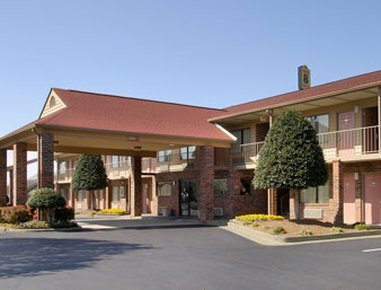 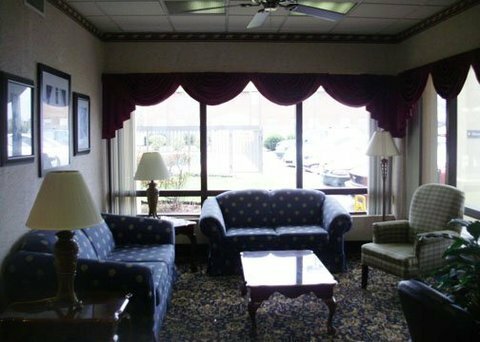 Baymont Inn and Suites Cleveland TN от 0 руб. 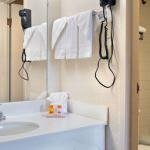 Clarion Inn Cleveland от 0 руб. 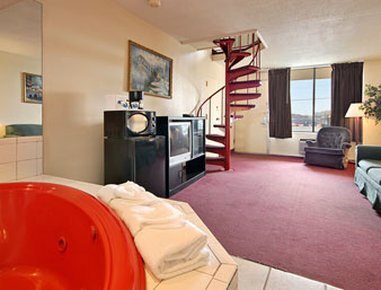 Classic Suites - Cleveland от 0 руб. 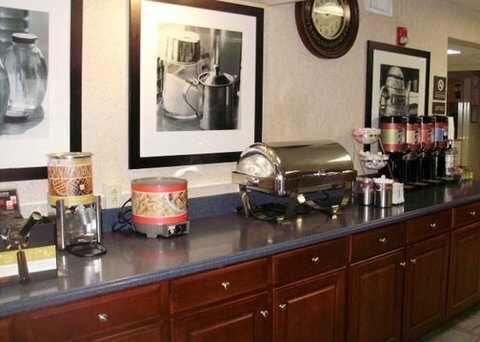 Cleveland Knights Inn от 0 руб. 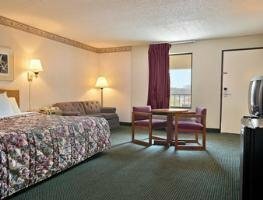 Comfort Inn & Suites Cleveland от 0 руб. 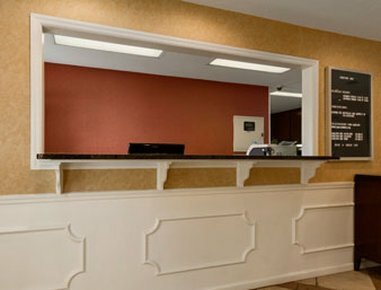 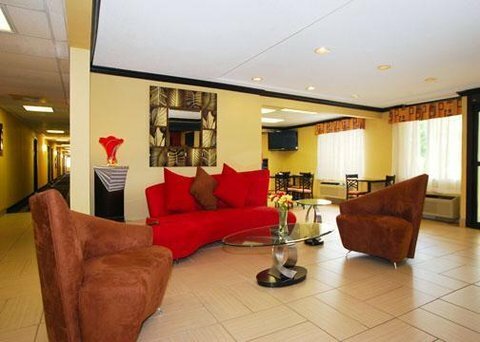 Days Inn Cleveland от 0 руб. 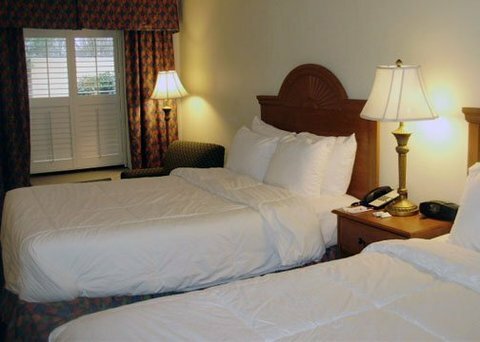 Douglas Inn And Suites от 0 руб. 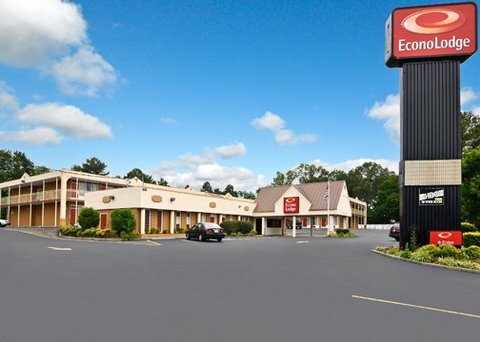 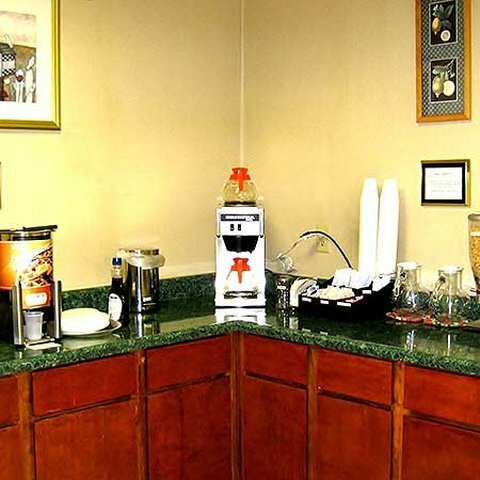 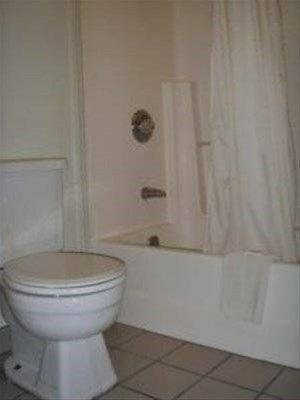 Econo Lodge Cleveland от 0 руб. 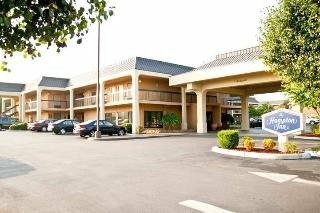 Fairfield Inn and Suites Cleveland от 0 руб. 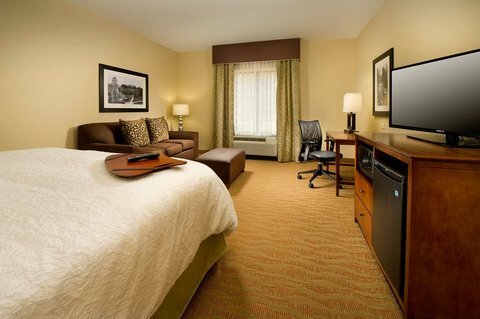 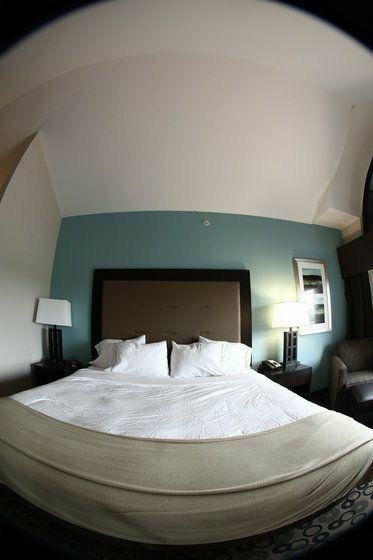 Hampton Inn Cleveland от 0 руб. 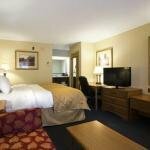 Heritage Inn Cleveland от 0 руб. 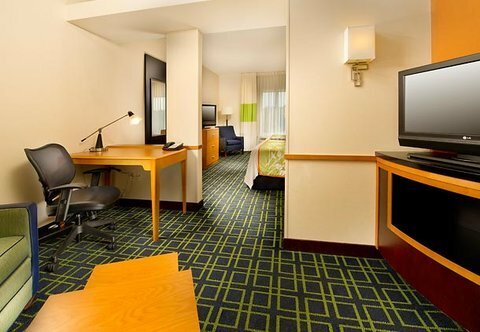 Holiday Inn Cleveland-Mtn View-I-75N Ex 25 от 0 руб. 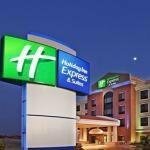 Holiday Inn Express Cleveland Northwest от 0 руб. 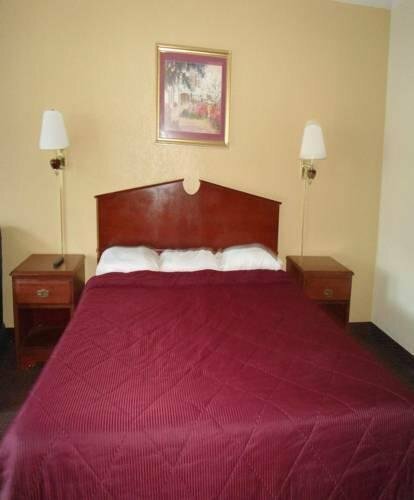 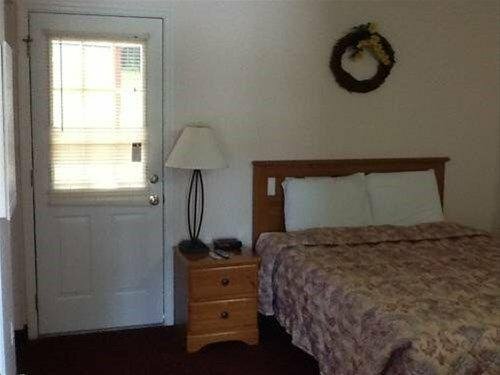 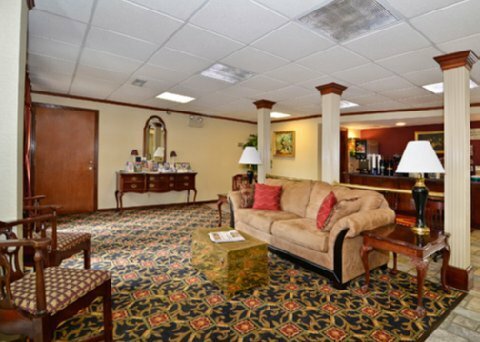 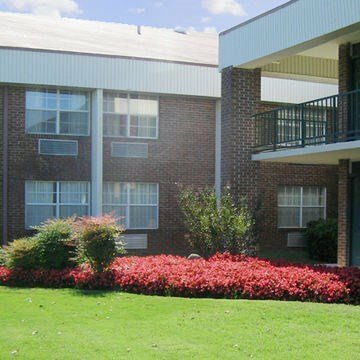 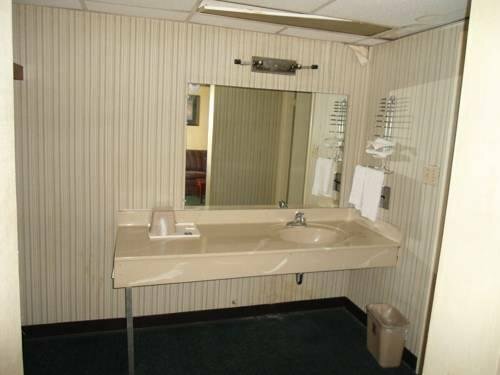 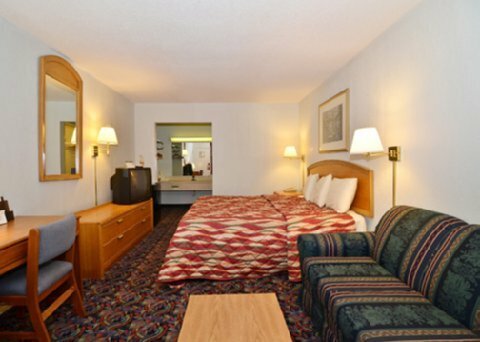 Howard Johnson Cleveland Tn от 0 руб. 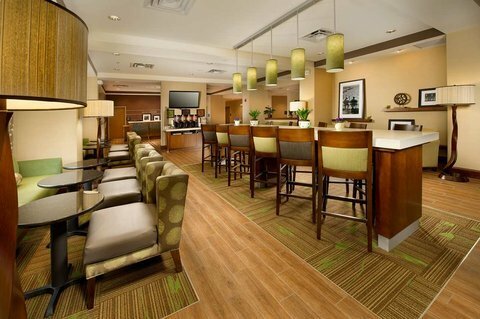 Lincoln Inn Cleveland от 0 руб. 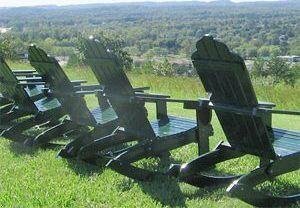 Mountain View Inn Cleveland от 0 руб. 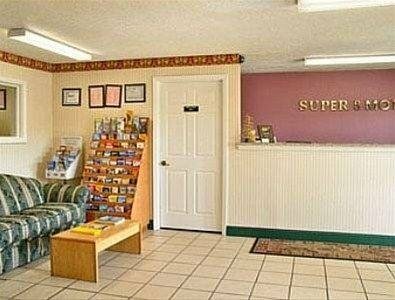 Super 8 Cleveland от 0 руб. 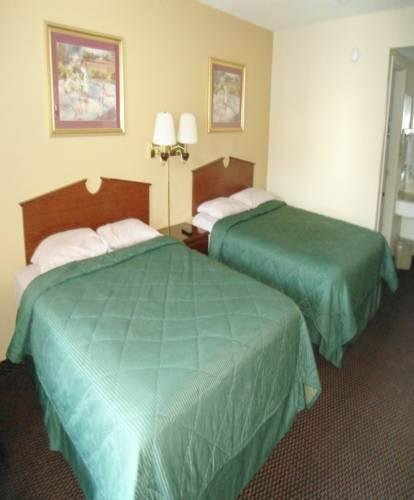 Travelodge Cleveland от 0 руб. 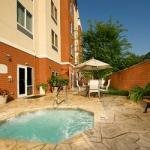 Wingate by Wyndham Cleveland от 0 руб.